"The events are vivid, the language is powerful, the conclusions appear just. 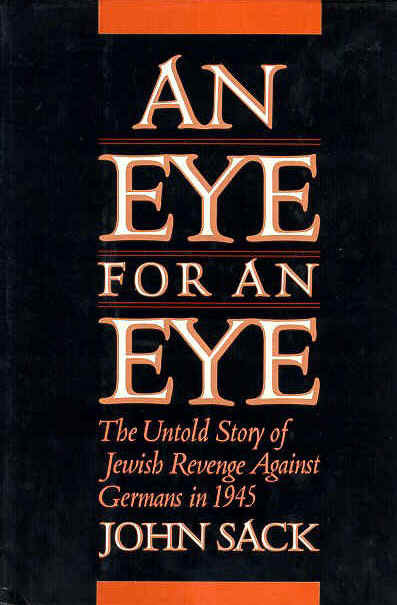 The book should be read and become part of the all too gruesome document the world calls history." -- Bill McKibben, New York Daily News.